The certification is part of a drive to create a cluster of internationally competitive brands of China. 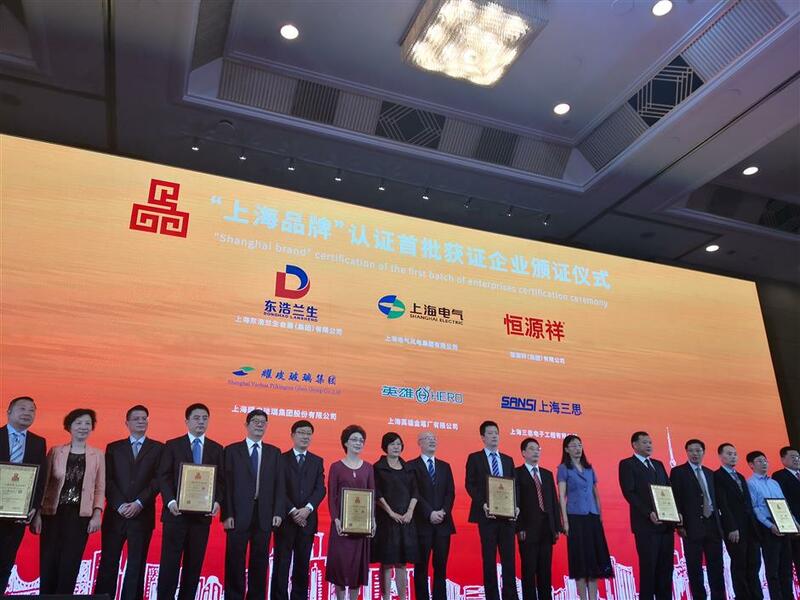 Fifty three enterprises are certified as the first batch of "Shanghai brand" today. Fifty three enterprises became the first batch to be certified "Shanghai brand" on Thursday and the city aims to create a cluster of internationally competitive brands of China. The certification is classified as Shanghai services, Shanghai manufacturing, Shanghai shopping and Shanghai culture. The 53 enterprises come from various industries, including Zhenhua Heavy Industries Co Ltd, Shanghai Construction Group, wool producer Hengyuanxiang (Group) Co Ltd, China First Pencil Co Ltd, Shanghai Bright Dairy & Food Co, Shanghai Laofengxiang Co Ltd, and Shanghai No.1 National Musical Instruments Factory. "The 'Shanghai brand' meets standards like self-innovation, excellent quality, refined management, leading brands and social responsibility," said Huang Xiaolu, director of the Shanghai Quality and Technical Supervision Bureau. "The certification supports 'Shanghai services, Shanghai manufacturing, Shanghai shopping and Shanghai culture' brands." Enterprises apply for the certification to the Shanghai Brand International Certification Alliance, which will conduct assessment based on requirements. Certification agencies will conduct tests and factory inspections and enterprises passing the evaluation will be granted the certification. 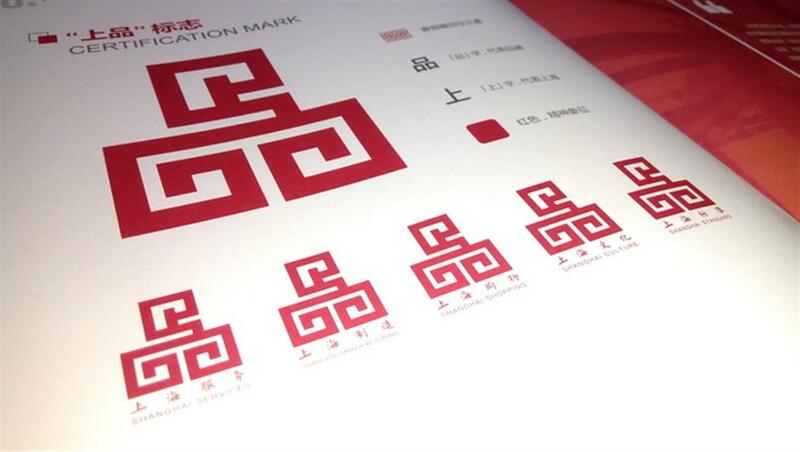 The certification mark of "Shanghai brand" features traditional Chinese bronze ware patterns, the Chinese character of "品" or brand, and "上" representing Shanghai. Red was chosen to symbolize spirit.